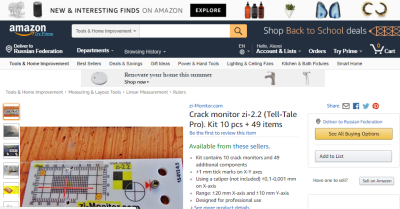 Now for the inhabitants of the United States crack monitors “zi” can be bought on Amazon. Discounts are provided for wholesale parties and corporate clients. This entry was posted in News and tagged Amazon, bay. Bookmark the permalink.